Yukina is in doubt if she wants to continue to co-pilot the artifact. Meanwhile two of her fellow students who went thrill seeking at the last battle are still missing. After an incident with her mother Kennosuke notices Yukina has disappeared from her home. The enemy pilot unexpectedly escapes and is able to restore his geoframe. 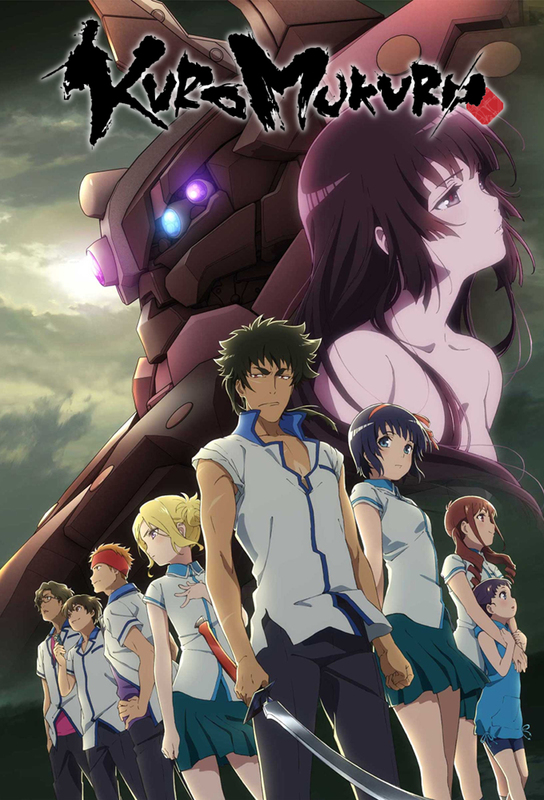 Yukina is ordered to deploy in the Kuromukuro, but runs into him on the way. Summer vacation has come, and that means more training for Ken and Yukina, who is improving more than she expected. Akagi hopes to become a pilot. Kens Kuromukuro fights alongside the GAUS to drive off a giant geoframe. Meanwhile, Kayaharas plan for the Culture Fair stirs up excitement. The student attendance to Mt. Tate high school has decreased significantly, which makes it all the more surprising when Yukina and Ken arrive accompanied by Muetta. Carlos brings up his movie idea from the time at the onsen again and announces that he completed the script. The battle is over, the activation of the Hinge halted. The UN establishes new policies to recover from the alien attack while Kennosuke decides on a path to his future. With the security lockdown after the attack tightening on Zeru and Muetta, Kennosuke decides to accompany them on a last ditch effort to answer the call to defeat the Efidolg that was received through the Hinges aborted activation.